Scenario: Gibson Steakhouse of Chicago’s, Chicago #1 steakhouse is hosting a St Patrick’s Day Misericordia fundraiser. The focus is on raising proceeds for the Misericordia foundation and donating 100% of the proceeds. Goal: Obtain entertainment that is family-friendly and would work with a large group. 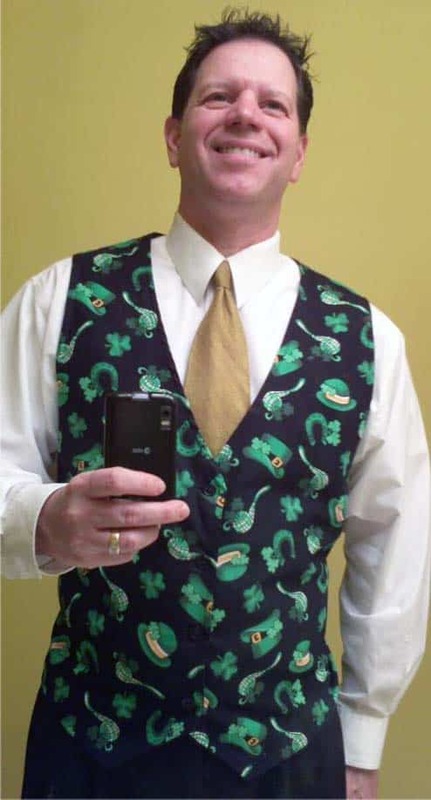 Conclusion: Gibson Steakhouse hired Dale Obrochta to represent and entertain guests attending the St. Patrick’s Day Misericordia event. The committee members were thrilled with Dale’s performance. Gibson’s reputation for providing the best in food and service remained unblemished.